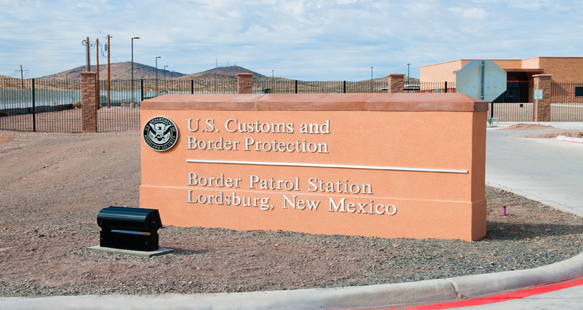 A new Border Patrol Station, administered by the U.S. Army Corps of Engineers for the Department of Homeland Security, was completed by R&O in 2012. 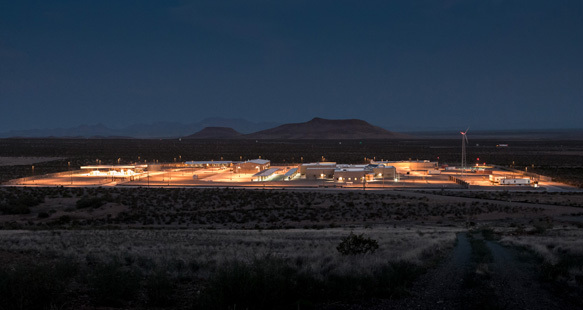 The project includes a 40,000 sf administration building with offices, holding areas, sally port and adjacent helicopter landing pad. 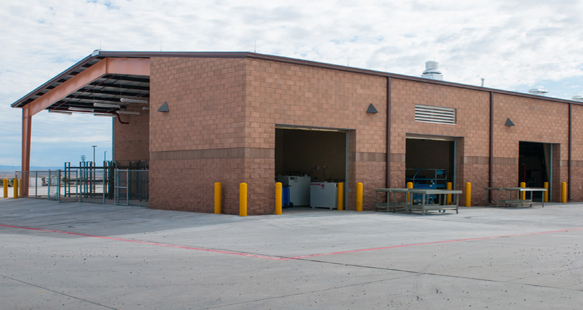 The station has a vehicle maintenance facility with a fueling depot and car was area. 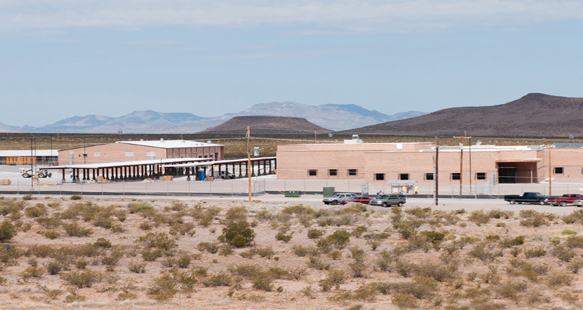 A self-contained gun range and an outdoor training pavilion and horse and canine housing facility with stalls for up to 16 horses assists the patrol in their preparation and training. 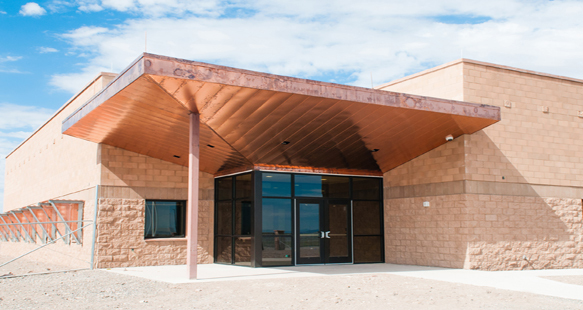 Features that make this building “green” are the photovatic roof system, underground water collection system, wind turbine and cutting edge mechanical equipment that incorporate this region’s natural resources.